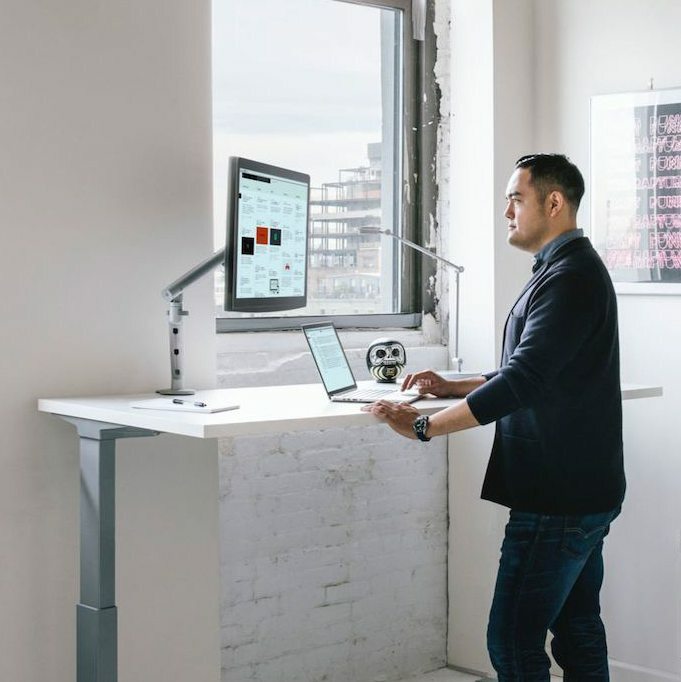 It's time to show your workspace a little love. 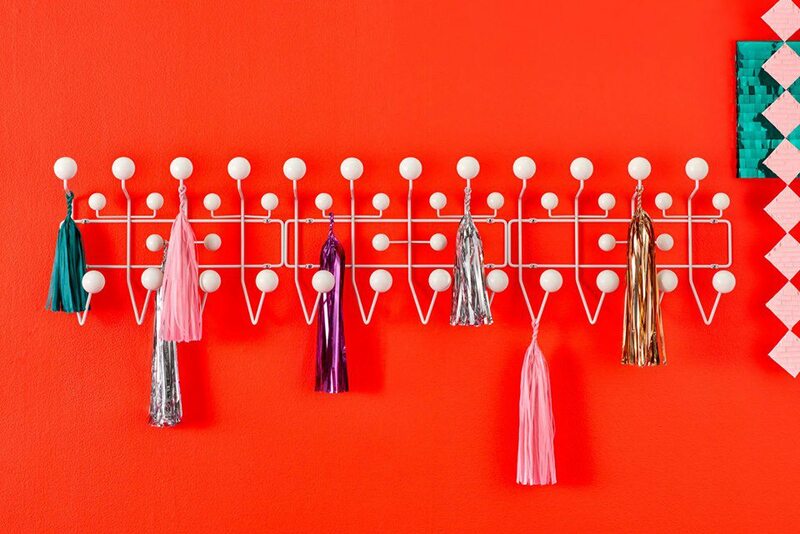 You'll wonder how you ever lived without these super-stylish office accessories and furnishings. Feb 01 2019 at 10:28 a.m. Put down those push pins and pack up those desk calendars. There are far better ways to personalize and upgrade your office in 2019. 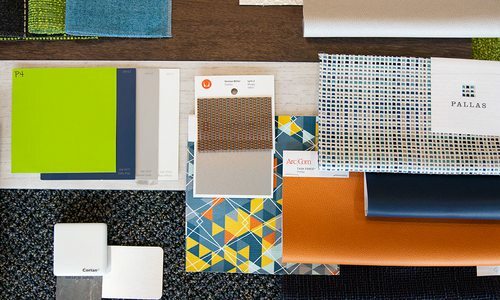 To get the inside scoop about what’s hot and what’s not when it comes to office decor and accessories, we turned to the pros at Grooms Office Environments. Grooms has revamped offices, schools and hospitals all across our corner of the state, and there are seven office must-haves that have caught the team’s attention this new year. 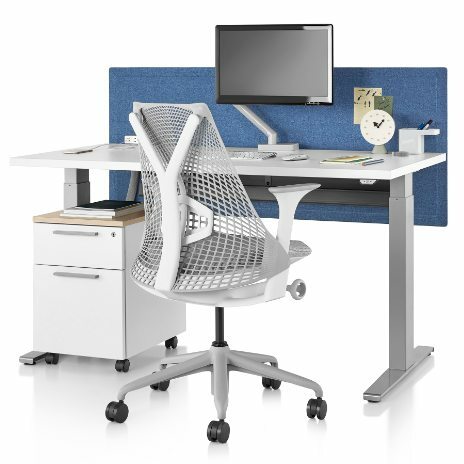 Best Used In: The beauty of these desks is they work in any office setting, plus, everyone can benefit from having a flexible work station. Best Used In: While glass boards are a great replacement for worn out dry erase boards in any office, these hot new accessories are especially popular in heavy duty settings including schools and hospitals where their functionality and durability are particularly useful. Why We Love It: If you’ve ever had to take notes or give a presentation using a dry erase board, you know there’s one annoying problem: Dry erase boards don’t totally erase. That’s because dry erase boards are porous, so eventually, all that colorful ink from the dry erase markers starts to seep into the board and leaves the faintest outline of whatever it was you were trying to erase. It’s distracting and also totally avoidable thanks to the new glass boards. “They’re made of glass, so they’re non-porous,” Gorham says. Goodbye, marker residue! Even better, these non-absorbent boards allow you to draw or write a message of your choosing and leave it up for as long as you want. The image won’t fade until you decide to wipe it off. That handy little feature is part of why these new-age boards have become so popular in hospitals and schools. 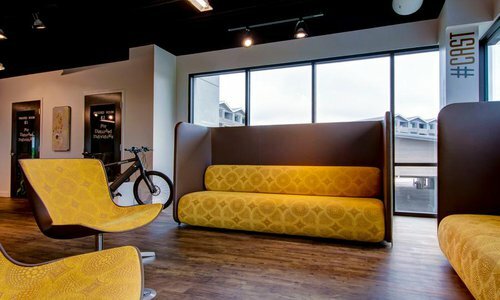 Best Used In: Impromptu meeting spaces where you might crave a professional setting one moment and an employee bonding experience the next. Why We Love It: How can you not love something that’s elegant, functional and also a little wild? That’s exactly what these new conference tables are. This design takes everything we love about the start-up lifestyle and wraps it in a more professional and functional package. “It has a timeless look with childish fun,” Gorham says. Plus, it works a lot better than the actual ping pong table being used as a desk in the startup three doors down. 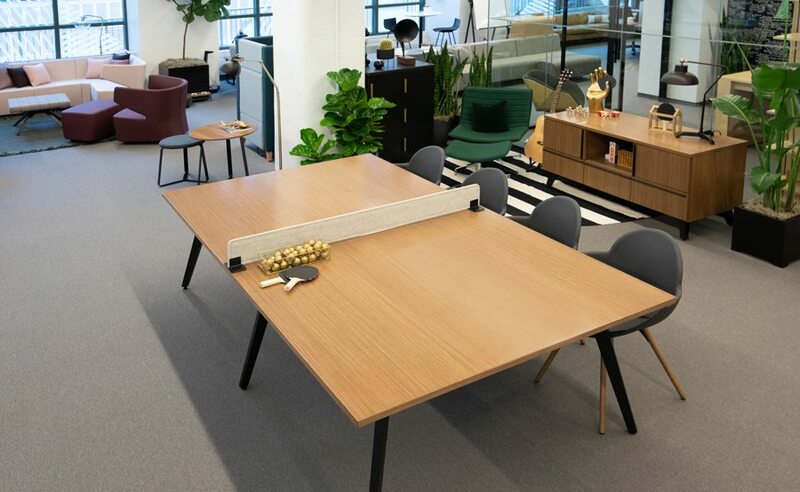 One minute, you’re sitting at a spacious and sturdy conference table, and the next, you’re setting up the net and grabbing the paddles for a friendly game. 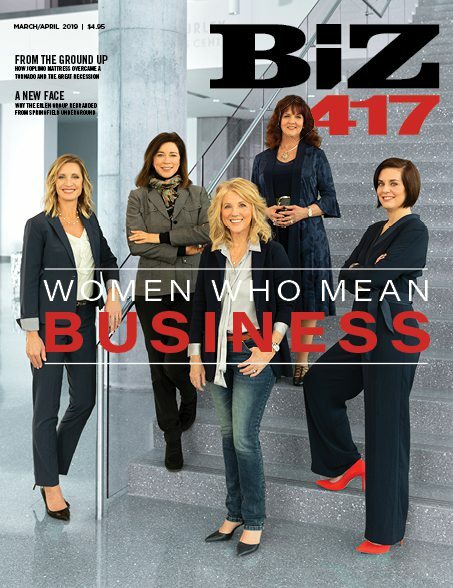 “This is a great addition for any office setting that needs to maintain a polished and professional image but also wants to incorporate some fun into the mix,” Gorham says. Best Used In: Any office. Don’t spend 2019 in an uncomfortable chair. Your spine and your productivity levels will thank you for the upgrade. Why We Love It: When Gorham demonstrates how to adjust some of the popular Herman Miller chairs, she sometimes has as many as eight buttons to push, swivel and yank. That can sometimes be a bit too much labor when all you want to do is lower your seat height. Enter the new Cosm chair by Herman Miller. “There are no adjustments,” Gorham says. 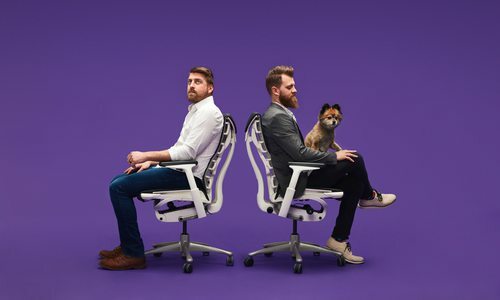 “It adjusts to your body automatically, so each person could sit in it and it would adjust on its own.” It’s basically magic—the kind of magic that comes in an array of colors and three chair back heights including low, medium and high. 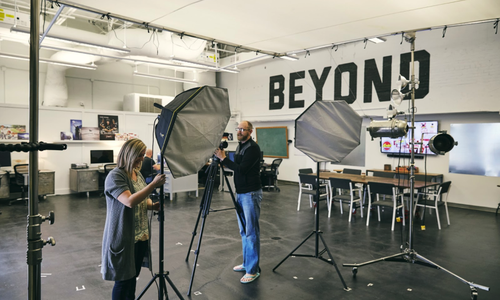 Best Used In: New or temporary work spaces you’re leasing and don’t have the budget or wiggle room to make physical changes to the building’s layout. 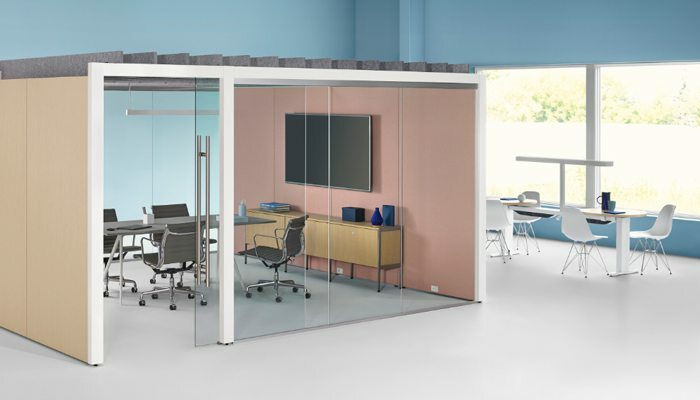 Why We Love It: Flexibility is king, which is exactly why these moveable and adjustable rooms have caught the attention of the business world. Overlay solutions create a room within a room. 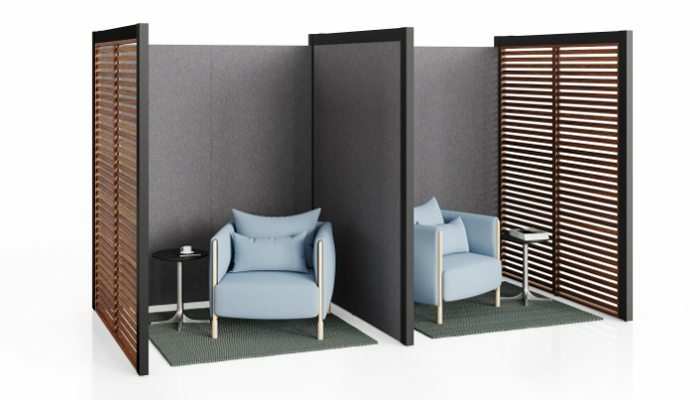 Have an open floor space but need to create a few breakout meeting spaces? No problem! You can assemble a meeting space without having to actually build hard walls and make changes to your building’s physical structure. “This gives an open space a sense of privacy and allows for more settings,” Gorham says. “You can do anything! You can create small telephone rooms or large conference rooms with sliding glass doors.” Your choices of materials vary depending on how much privacy you’re craving, so you can take your pick of wood slats, marker boards, tackable acoustic panels or glass. 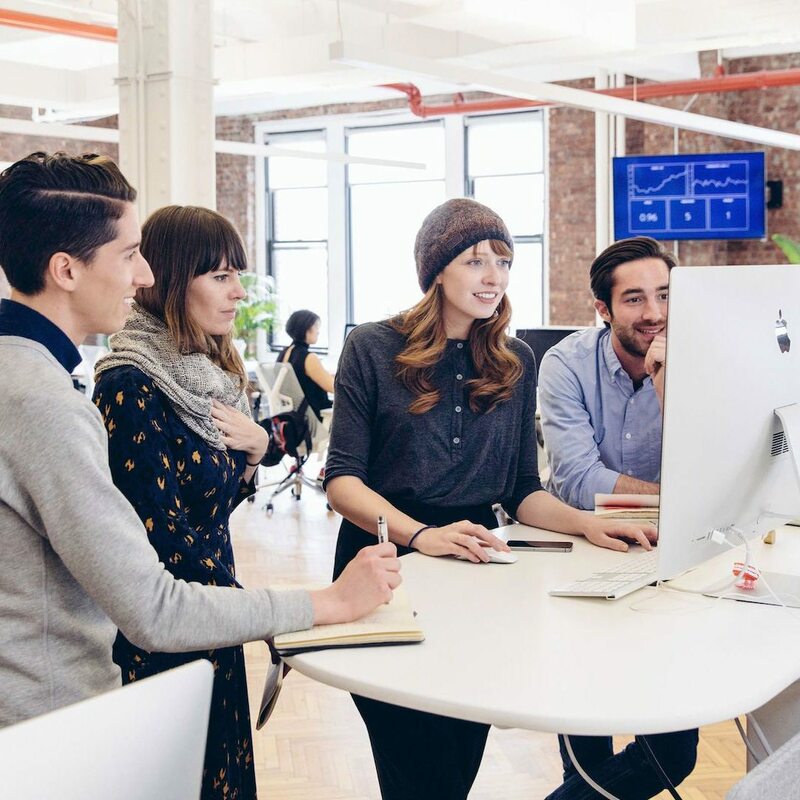 While these room setups aren’t simple enough to rearrange every week, they are a great option for new or growing businesses still figuring out what they need from their office. Best Used In: Working or public spaces i.e. businesses, libraries, schools, etc. Why We Love It: Everyone needs to plug something in. Between our cell phones, laptops, headphones, tablets and eReaders, we can’t last long without an outlet nearby. Not surprisingly, businesses—even airports and restaurants—have noticed and have found a helpful way to reduce the suffering that comes with a low battery: mobile charging stations. These portable power towers come in a variety of heights and sizes—not to mention corded or wireless. “These give you the flexibility and power to choose your space to work,” Gorham says. 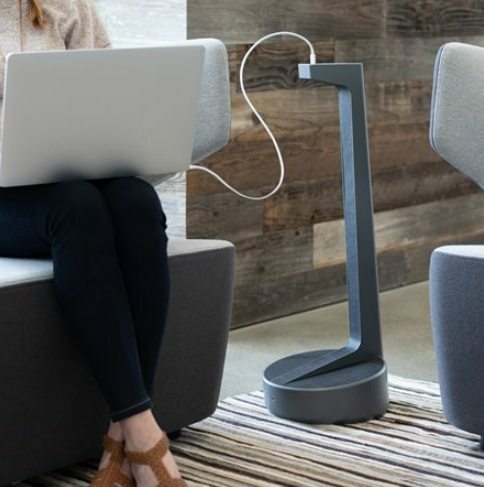 “You’re no longer confined to walls or structural columns where you can spot an outlet.” These handy new tools are especially helpful for offices housed in older buildings where outlets are rare and tend to only run along the perimeter of the space. 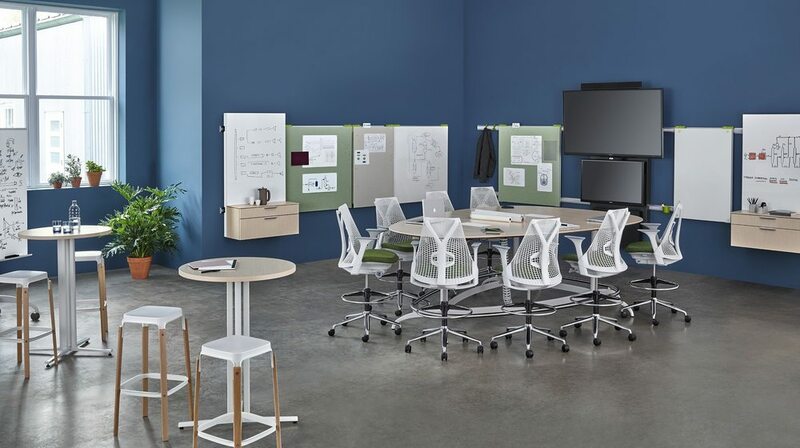 About Grooms Office Environments: For over 40 years, Grooms Office Environments has provided commercial interior design services including space planning, project and move management, healthcare and systems furniture as a full-service Herman Miller dealership. Whether you need to furnish a single office, a new building or even a single workout space, Grooms’ expertise can work for you. Grooms clients include Jack Henry, Prime Trucking, Guaranty Bank and CoxHealth Network.